It’s tough not to go viral if you’re a cute guy who’s cooking up a steak. That’s why all eyes are on Turkish restaurateur Nusret Gokce, who serves as a chef and a butcher. 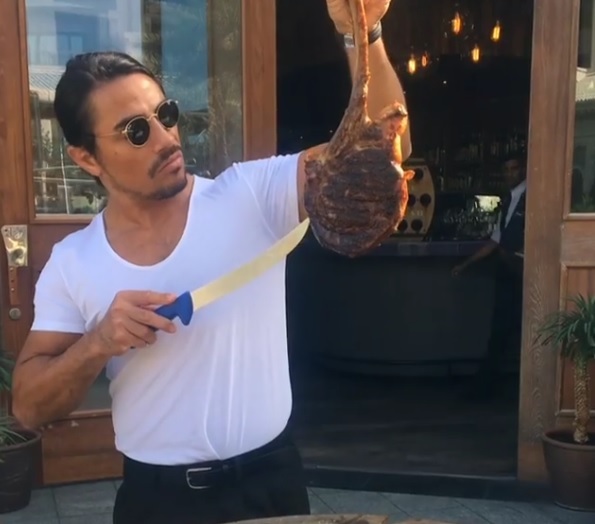 All it took was one video of Gokce gingerly salting a steak, and the nickname of “Salt Bae” was born. Even celebrities are a bit infatuated with Gokce. In fact, Bruno Mars tweeted out a picture of the Salt Bae to his fans just a few days ago, and it was retweeted an impressive 32k times. But, Gokce doesn’t need Mars to be noticed. He’s got about 1.1 million Instagram followers just by doing his own thing. In Turkey, he’s extremely well known for way more than salt. Such precision. Such talent. Such, er…salt. But really, we’re totally digging that end-pinch move he does. It’s pretty much perfect. In fact, now we’re motivated to try it out in our own kitchens. Surely it’ll lead to disaster and a mess we’ll have to vacuum up, but hey — you just can’t stop inspiration. 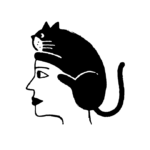 In fact, the boss move is so inspiring, that people are already hoping an emoji gets made. That way, all of us can truly illustrate our Salt Bae feelings through text. It’d definitely be worth updating our phones for. Salt Bae himself seems totally honored by the sudden recognition, as he made sure to address his fans— both OG, and the new fans he’s accumulated — through Instagram. So, there you have it. Now you have his e-mail address, to ask him about all of your meat salting needs. We’re surely going to follow Gokce for more incredible videos! He’s bound to take our steaks up to the next level.